BMW announced today that starting this summer, the BMW 5 Series and BMW 6 Series Gran Turismo will be available with a number of new options for those looking to make their new cars stand out in the crowd. We’re referring here to new paint finishes as well as some new interior design features that will complement the luxurious cabins of cars like the 6 Series GT. Among other things, starting this July, customers will be able to customize their cars more without going through the Individual treatment. The selection of paint finishes for the BMW 5 Series Sedan and the BMW 5 Series Touring will be extended in summer 2018 to include the variant Frozen Dark Silver metallic, whose silken matte surface creates a particularly expressive look. 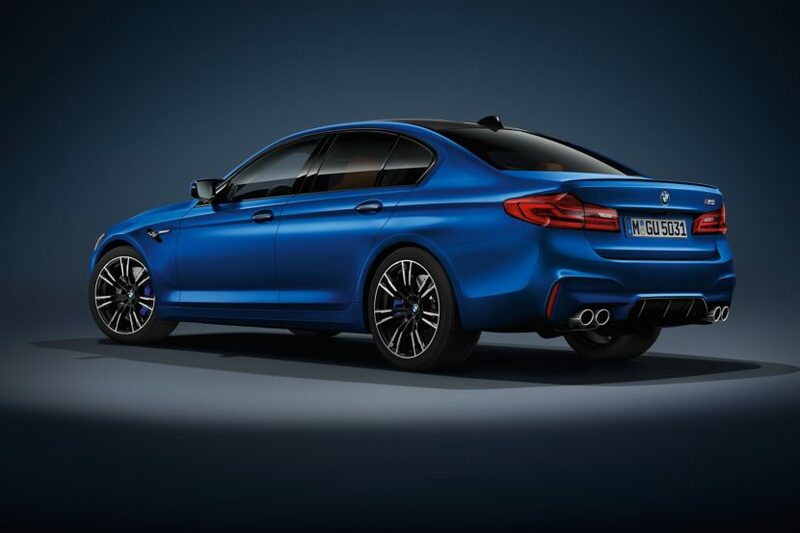 This body finish will also be offered for the high-performance sedan BMW M5, for which it is also possible to select the variant Frozen Marina Bay Blue metallic – likewise a new option. Furthermore, the 7 Series won’t be left out as the BMW Individual composition will be available with other exterior finishes. 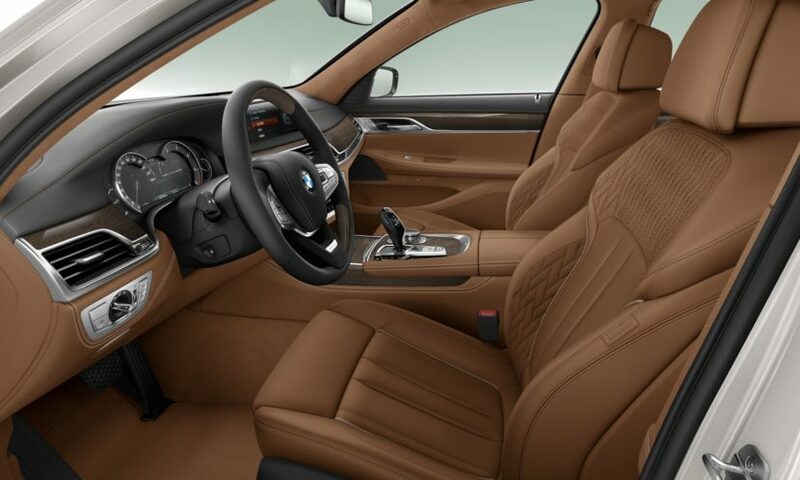 The option comprising BMW Individual full Merino fine-grain leather trim, BMW Individual interior trim finishers, a BMW Individual leather steering wheel and a BMW Individual roof liner can be combined with additional body finishes from July 2018 onwards. In future the selection will also include the variants Alpine White non-metallic, Sapphire Black metallic, Kashmir Silver metallic, Glacier Silver metallic, Imperial Blue Brilliant Effect metallic, Sophisto Grey Brilliant Effect metallic, Mineral White metallic, Jatoba metallic, Magellan Grey metallic, Arctic Grey Brilliant Effect metallic and Atlas Cedar metallic.